Most people are reluctant to g for regular dental check-ups. There’s just something about dental procedures that makes people uncomfortable and as a consequence, they neglect their dental health. That can lead to a lot of pain and misery in the future so it’s better to bear a little discomfort today rather than damage your teeth permanently. At Tigris MDC, our dentists understand this discomfort and do their best to ensure the patients are relaxed. How Can Our Dentists Help? Honest Discussion about your Oral Health – The dentists at our centre will never push you to undergo procedures that you do not need just for the sake of profit. They will examine your teeth and mouth carefully and determine its health before they discuss the problems with you in detail. This ensures you make informed decisions regarding any procedures or treatments. 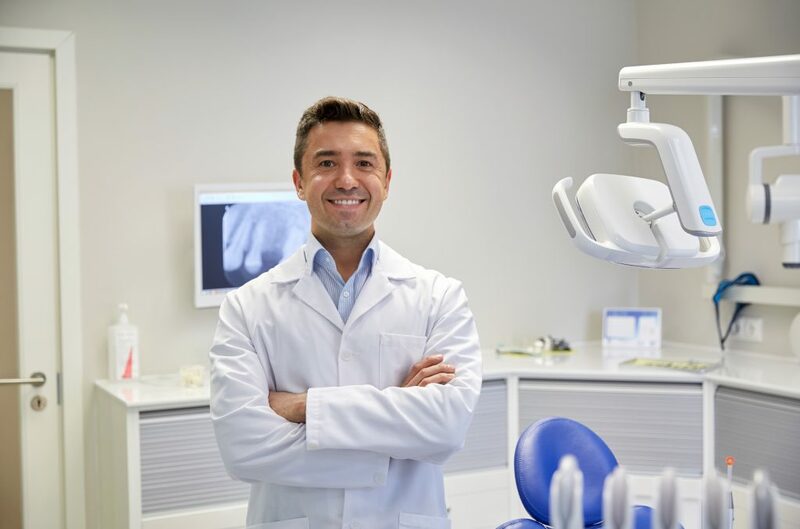 Preventive Treatments – Our dentist Yagoona firmly believes that prevention is better than cure so they will recommend oral care and hygiene solutions that will keep your teeth in good shape. They will also address any dental problem quickly to so there’s no chance of them worsening. Latest Equipment – The dental experts have access to the latest equipment in our medical centre in Liverpool. They can provide the best, pain-free and quick treatments to our patients at affordable prices. As a newly established facility, we have highly-efficient and reliable tools to perform all kinds of dental procedures. Services – Our dentists will provide a wide range of services, including general dentistry, emergency dentistry, cosmetic procedures, dentistry for children, braces and Invisalign, etc. You will find everything you need here. General Practice – Our GPs will help you stay healthy and address any minor injuries and mild illnesses you might have. Men’s and Women’s Health – Our expert doctors understand that men and women have different health concerns and are prone to different problems. Family Planning – If you want to plan when and how you want to have your child, you should consult with our family planning expert. Vaccinations – We can administer all the vaccinations you and your family will need at the right times. Minor Surgery – Our facility is full-equipped and our doctors Yagoona are well-trained to handle minor surgeries and injuries.